Depression Forums would love for you to post your story to the DF Community about your own personal mental health experiences. encouragement and support to others with similar experiences. Contact me, Forum Admin in a PM. I'll show you where your post will go in our new sparkling Home page! 1. 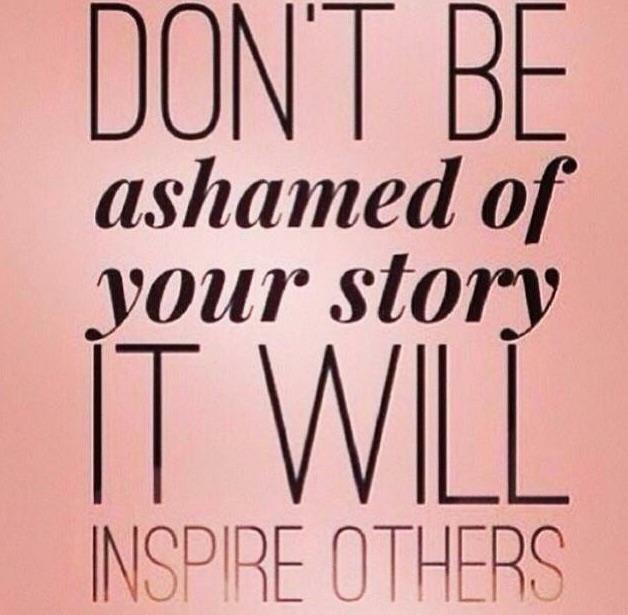 Introduce yourself Share how you are affected by mental illness. Are you living with mental illness, a family member, a caregiver? This brings a "real face" to mental illness. State your issue and position. Let your listener know what you want them to support or oppose (or do). This helps your listener focus. 2. What happened? What happened before you received the help you needed? Keep this brief-- think about the most important thing you’d like your listener to know. 3. What helped? Describe what helped in your recovery (or would have helped). This adds a hopeful tone and helps show the value of services and supports. 4. How are you different today? Share what is going right in your life or how you are experiencing recovery. 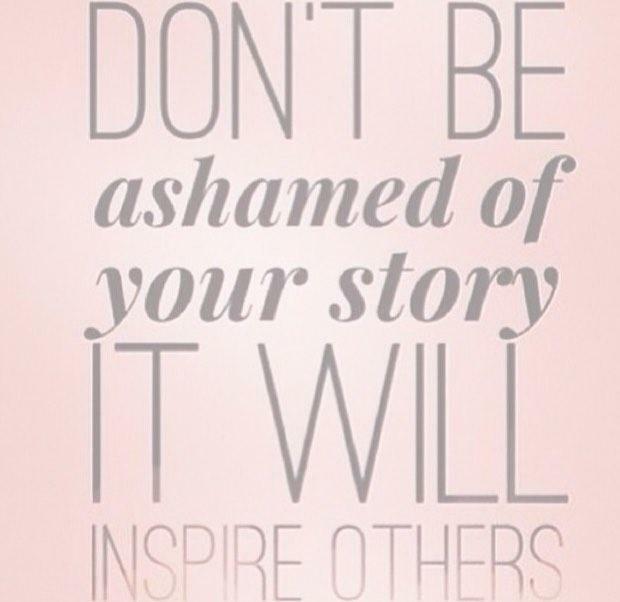 This concludes your personal story on a positive note that inspires. 5. What is the need or problem? Mention the problem or need you want addressed. Transition to the challenges faced by people living with mental illness. Talk about the Mental Health Stigma that we all face! 6. What will help others? Talk about what will help. Let your listener know what will address the need or problem you described. 7. Make your "ask" Ask your legislator if you can count on their support (or opposition). Include a bill number, if possible. Thank your legislator for his or her time. Give your name and city or town (first name only is fine). Describe who you are, what you do and a little bit about yourself. If you are a member of a NAMI Affiliate you can include that as well.